We've got promising news for those of you who were looking forward to horror game Silent Hills. Metal Gear Solid creator Hideo Kojima and movie director Guillermo Del Toro are in talks over another video game project. Yep, you read that correctly, the dream team shall continue. Many people (us included!) were disappointed when Silent Hills was cancelled earlier this year, but thankfully it seems another Kojima-Del Toro project is on the cards. In an interview with IGN, Del Toro said he and Kojima are still close and talk often. He also said that they're discussing future collaborations. "I love working with Kojima-san," he stated. "We are still in touch. We are still friends and working into doing something together, but that's not going to be [Silent Hills]." He also shared a little about Silent Hills: "We were in the planning stages [when it was cancelled], and it's a shame it's not going to happen," he explained. "We were talking about really pushing the boundaries of the new consoles, and making the game really mess with your head. One of the great moments in Metal Gear [Solid] was Psycho Mantis. The idea that a game can actually interact with you, and stuff like that." While fans will still be bitter about Silent Hills - which they organised a petition for – it will certainly be exciting to see what else the Metal Gear Solid creator and Hellboy director can cook up. 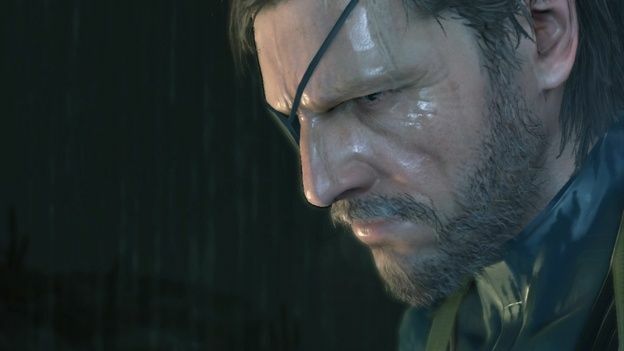 Kojima, however, appears to be done with Konami, the developer of the Metal Gear Solid series. It was also confirmed a few weeks ago that Kojima Productions has disbanded.